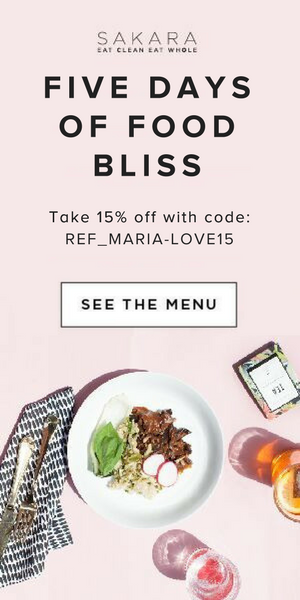 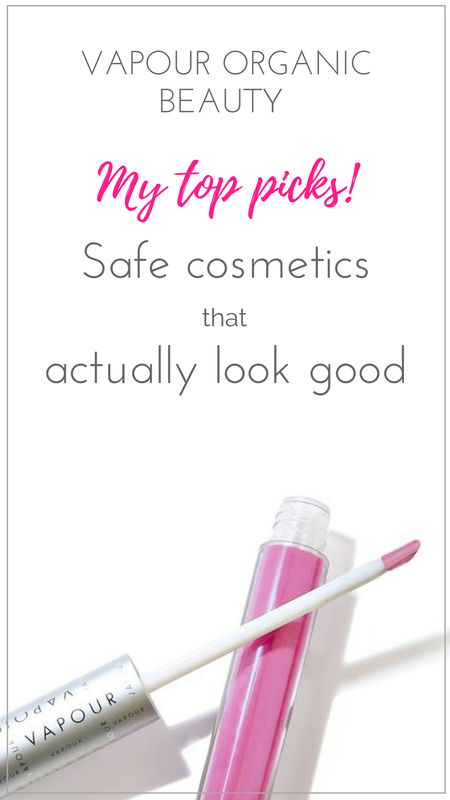 Once you clean up your diet, the next step is cleaning up your beauty routine. 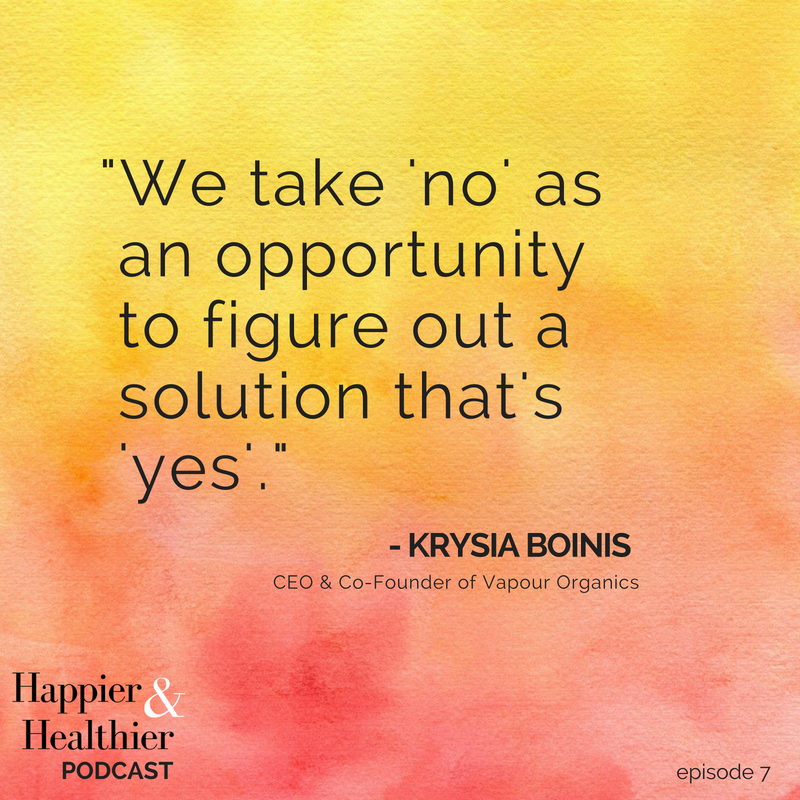 To help, this week on the Happier and Healthier Podcast, I’m interviewing CEO and Co-Founder of Vapour Organic Beauty, Krysia Boinis, about all things natural beauty (plus sharing her story of passion and persistence, which is incredibly inspiring). 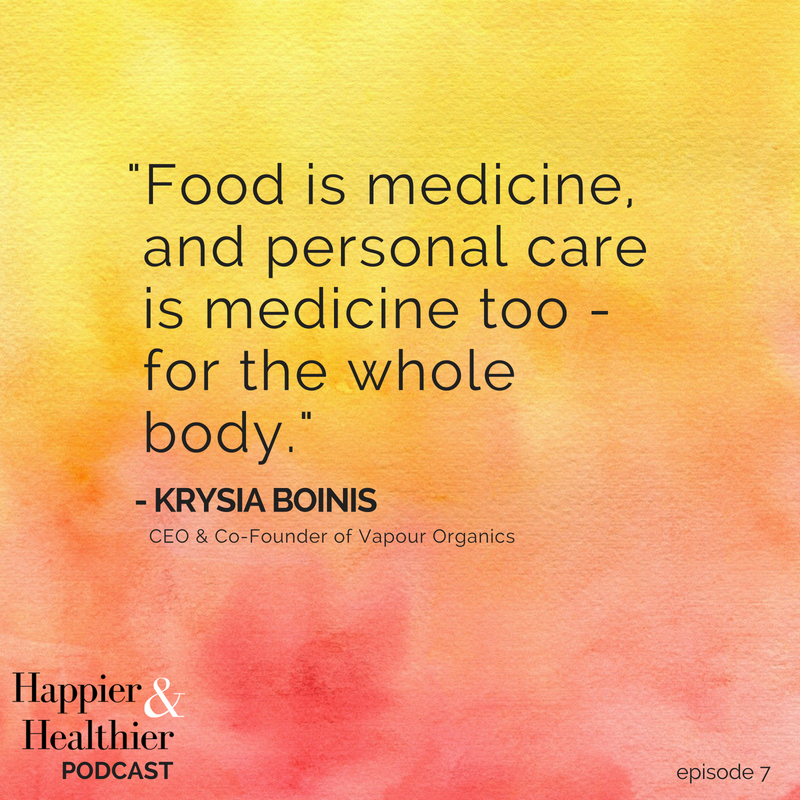 Krysia Boinis has been designing and manufacturing natural skin care for over 20 years. 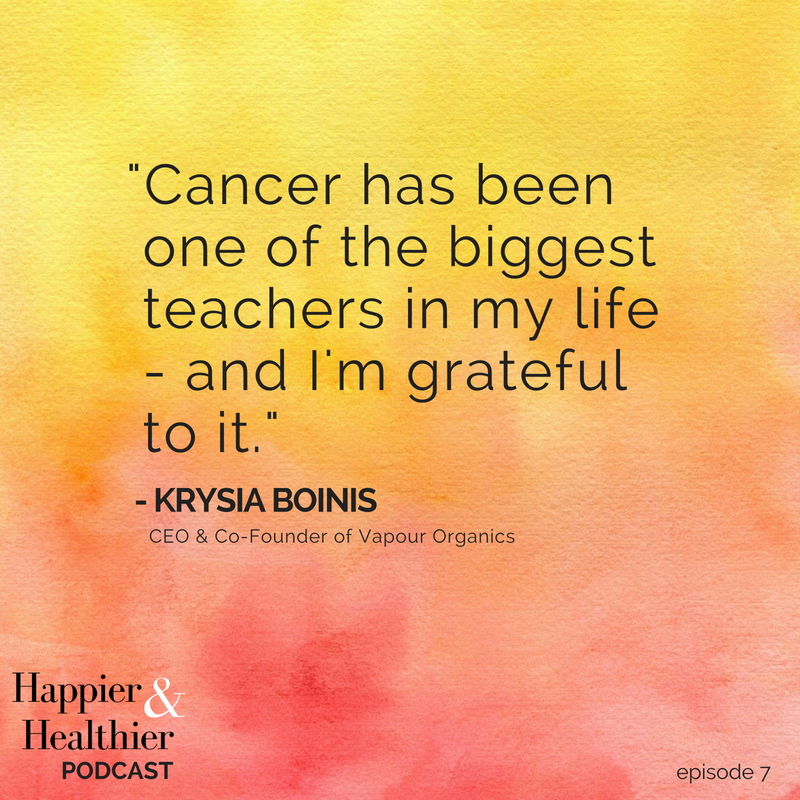 And while I am impressed that she and her team at Vapour have been able to finally create organic makeup that actually works, what most impresses me about Krysia is her persistence, passion, and will to succeed. 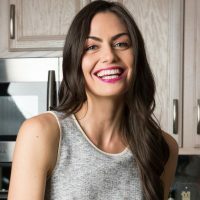 As you’ll hear in this episode, she overcame a cancer diagnosis and is now thriving and building a company with a mission she believes in. 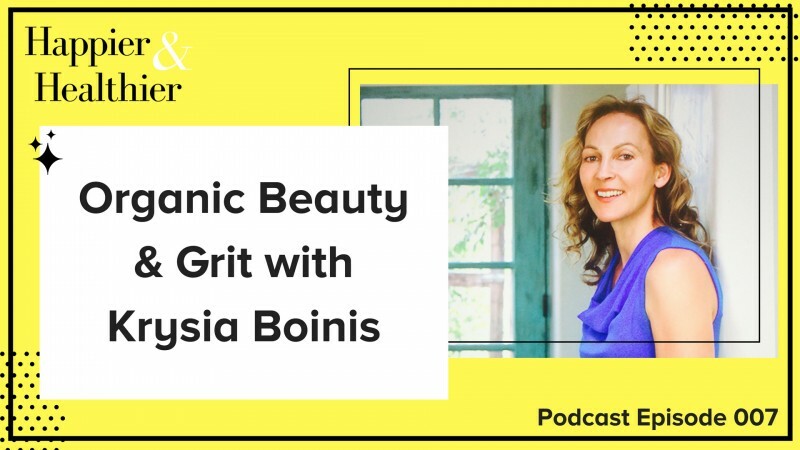 This women is loaded with heart and grit, and I bet she will leave you inspired.